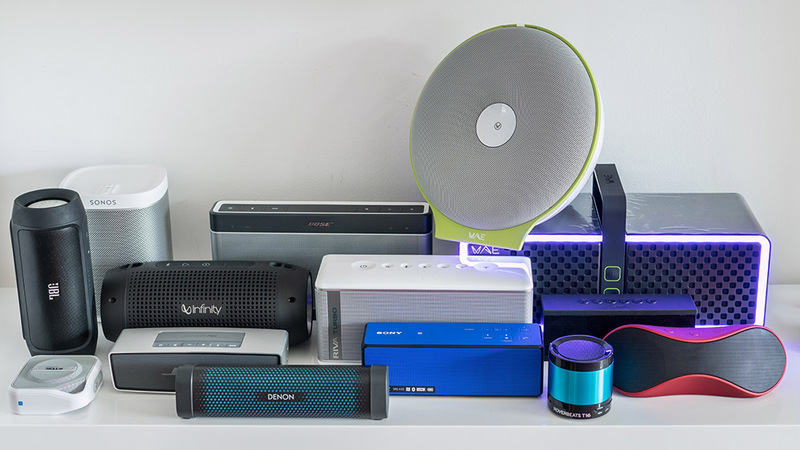 Oluv's Gadgets: News: The new Bose Soundlink Colour - because paint is beautiful! 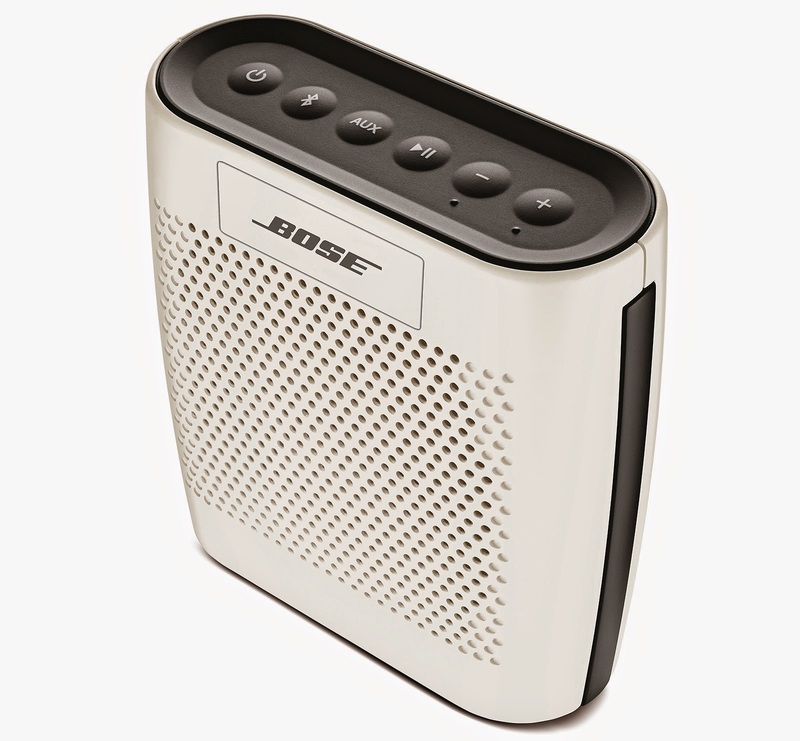 News: The new Bose Soundlink Colour - because paint is beautiful! 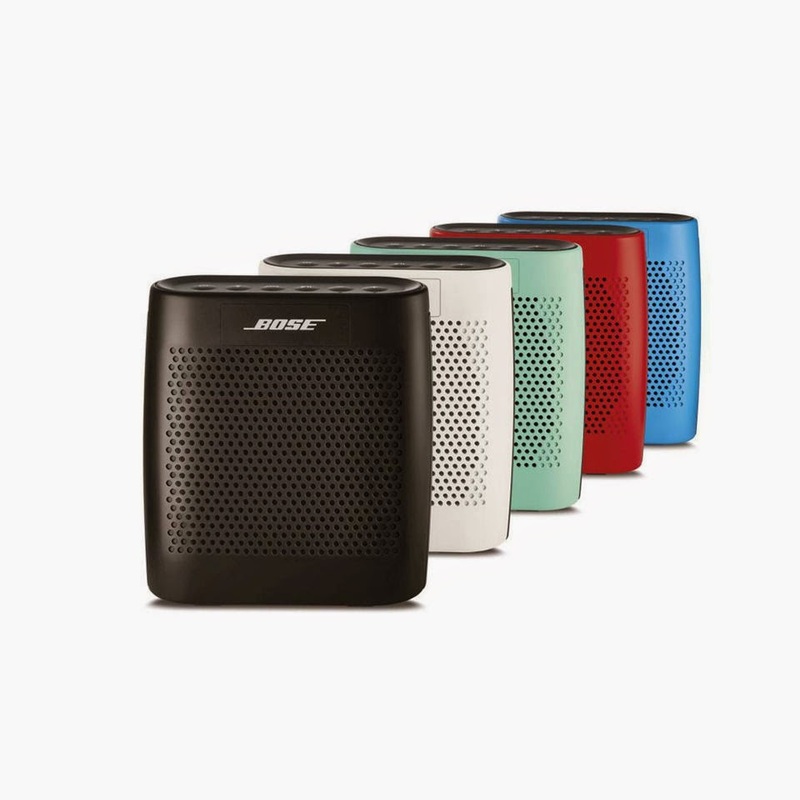 Bose announced the new Soundlink Colour, a completely new speaker with quite a different design than the Soundlink Mini but also cheaper and more colorful. It should become available worldwide during the next week(s). Biggest improvement seems to be charging through USB, it also seems to have track controls, at least it looks as if you could play/pause music, not sure how to skip tracks though. The Soundlink Colour supports multipoint pairing with 2 devices to quickly switch from one to the other. A pity it doesn't seem to support pairing with another speaker for wireless stereo as so many recent speakers already have this great feature included. I have no clue how the new one might sound, but it looks quite a bit more rugged and portable than the Soundlink Mini which rather looks good on the shelf at home, than on a sandy beach. 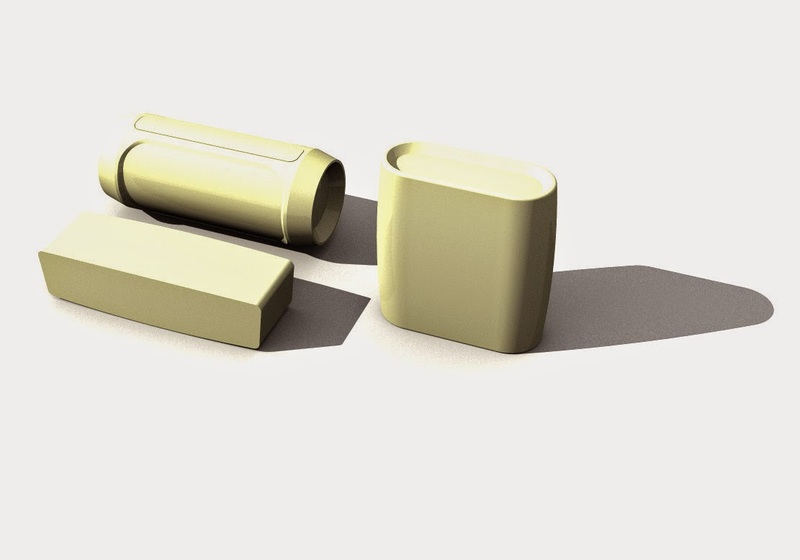 The new one seems to be better suitable for transport due to its flat form factor it is also slightly lighter, but I have yet to see it in person to be able to judge the difference in size between both. there is manual at home site. You can skip fwd or back with play button, just press it twice or three times. Do not see the point of this speaker. Anyway mini is easier charged and sound is good enough. I fish sometimes the mini had handle from leather on top. Would be very nice to lift it or turn it. it does nothing when pressing play twice or three times. I just managed to skip forward by pressing play together with any other button, but no chance of skipping back!